Well, two of them, anyway. 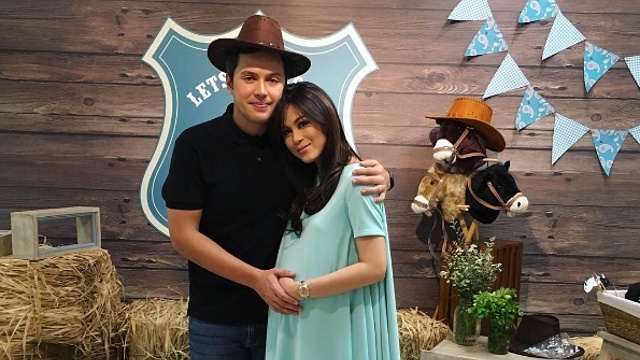 (SPOT.ph) Get excited, music fans! Wanderland is back, and it's looking even bigger and better than ever. The annual music festival just announced four out of 16 acts that will be performing on March 4 at Filinvest City Event Grounds in Alabang. The lineup includes Up Dharma Down, Australian band Woodlock, U.S. band Lany, and Urbandub. 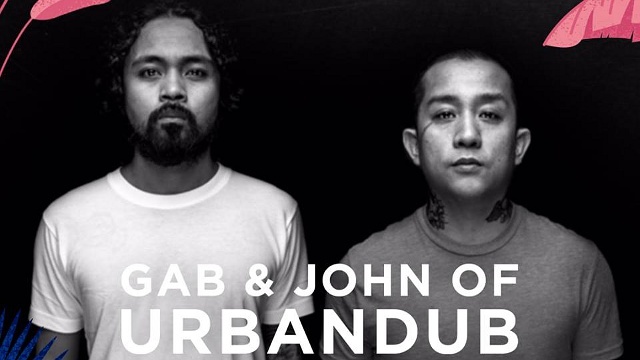 Urbandub announced their split in April 2015; recently, frontman Gabby Alipe launched a solo career with a new song. He will be performing with John Dinopol for the festival. If you're a Globe subscriber, you can avail of limited pre-sale tickets for P3,000 from October 2 to 4 at SM Ticket outlets. Regular ticket prices are as follows: P5,500 (Wanderer), P8,000 (Star Wanderer), P18,000 (good for four Wanderbuddy tickets), and P35,000 (good for five Star Wanderer tickets). Regular tickets will be available on October 4. 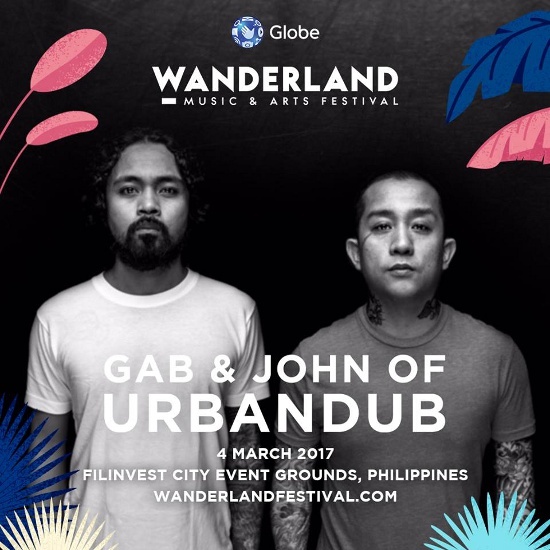 For more information, log on to Wanderland's official website or Facebook page.